Over the last two decades, the aviation industry has seen the development and harmonisation of safety management into frameworks that set requirements for aircraft operators, air navigation service providers (ANSPs) and aerodromes towards a structured Safety Management System (SMS). 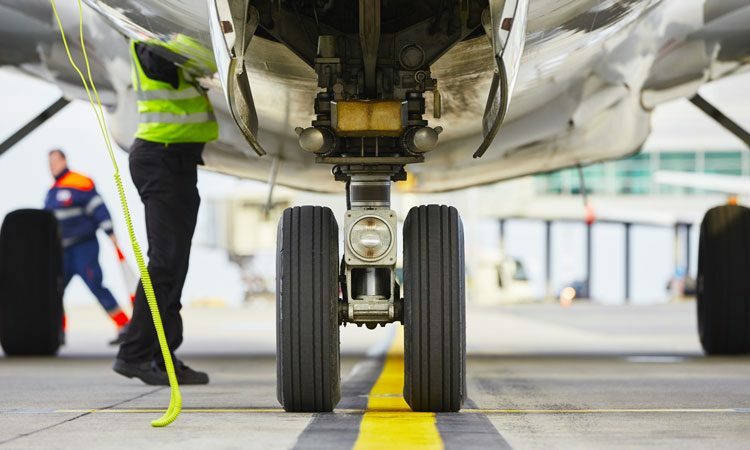 While the concept and benefits of safety management have been understood and applied in aviation safety for many years, these management system requirements for aerodrome are relatively new. In comparison ANSPs have been applying and developing a structured SMS approach over the last two decades. Development for the current SMS frameworks started in 2010, with the International Civil Aviation Organisation Council adopting its new Annex 19, Safety Management, to its existing Annexes in 2013. 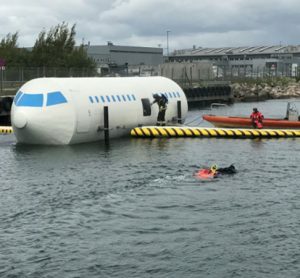 On a European perspective, in 2014 the European Aviation Safety Agency (EASA) issued its Commission Regulation EU 139-2014 setting legal requirements for all European member states with regards to Safety Regulation of Aerodromes, and including clear safety management system requirements. 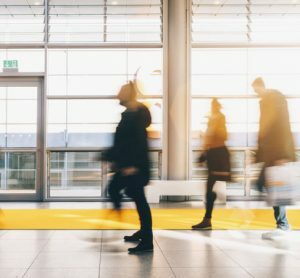 As such, airports around the world and within Europe have been in transition over the last few years, aligning existing elements of safety management that had been adopted previously from best practice and regulation, with newer, more comprehensive requirements towards a coordinated framework. 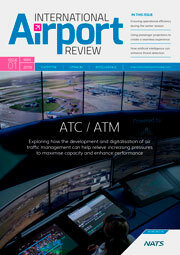 Heathrow Airport is no exception, and this article outlines how Heathrow has benefited from EASA regulatory changes to establish its aerodrome safety management system framework, how it has invested in full partnership with its ANSP, NATS, and how it has driven SMS improvement through the adoption of Quality Management principles. Furthermore, it outlines how Heathrow intends to create an airport-wide approach to safety management through cooperation with its airport partners. Since 2014, European airports have been required to transition from their previous national aerodrome licenses to a new EASA Certificate. While the transition process itself is straightforward, it requires aerodromes to adopt the EASA legal and regulatory requirements which can differ significantly from previous requirements. This was the case in the UK with regards to safety management, and Heathrow, like other UK airports, faced the task of aligning and improving its Aerodrome SMS to meet the EASA requirements. The new EASA regulations place particular emphasis on SMS requirements, from clear safety accountabilities, through training and competence structures for all roles including management, safety improvement and coordination with other organisations, to comprehensive change management requirements. This is in contrast with previous regulation which focused on key safety operational activities and placed relatively little emphasis on the management of safety itself. Heathrow took this new requirement as an opportunity to establish a robust framework and structure for safety management. Building a framework based on achieving full EASA compliance, Heathrow incorporated its previous experience and best practice developed over decades (such as the assurance of significant airfield developments alongside its live operations) alongside new requirements with a focus on improvement. While a compliant framework was set at transition to EASA in early 2016, since then Heathrow has developed a new aviation specific risk scheme, has quadrupled its safety reports, investigations and improvements (both on mandatory occurrences and near misses), has developed a training and competence framework that sets parity of requirements between operational, maintenance and management staff, and has aligned its change management requirements to its new risk scheme – to list some of the many improvements achieved in one year since transition. A key area in the development and improvement of the Aerodrome SMS framework at Heathrow has been its alignment with Heathrow’s ANSP, NATS. Heathrow Airport and NATS signed, in 2015, a long-term Partnership Agreement which set common goals and objectives shared by both organisations. At the forefront of the partnership is a joint approach to aviation safety – setting the foundation on which the partnership is built. This resulted in a progressive alignment of safety activities between the two organisations since the establishment of the partnership, resulting in early 2016 in the collocation of both Heathrow and NATS safety teams. This progressive collaboration focused initially on safety reporting and investigations, and sharing of safety data. As such, and for over a year now, all aviation safety reports at Heathrow are combined and analysed weekly by both Heathrow and NATS teams, joining efforts on to single investigations as required, and sharing safety outcomes across organisations. In addition, key touch points between the two organisations’ SMSs have been identified and are being systematically aligned, from the alignment of risk schemes and risk appetite, through the alignment of aerodrome and ATC operational procedures to ensure that conflicts are not introduced in the day to day operation, to the integration of our respective safety governance structures. 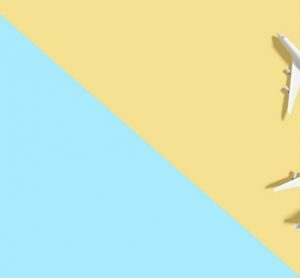 The partnership journey has not been without issues – as both the culture of safety within ANSPs and Aerodromes, and the maturity of SMS application can vary significantly. None the less the notable benefits and improvements to the safety performance across the aerodrome operation continue to provide the clear justification to invest in the improvement of safety culture across the partnership and progress towards a single and systematic approach to safety. While Heathrow’s partnership with NATS has allowed the airport to challenge, develop and improve its safety culture, a strong SMS framework must be built on sound management techniques. As such, Heathrow decided in early 2016 to implement a Quality Management System (QMS) across its Airside Operations Directorate. The journey into QMS has been first and foremost a bottom up exercise – each team and department within the Airside Operation focusing on their respective objectives, risks, procedures, performance and improvement activities – rather than a simpler top level alignment of our governance to QMS principles. This approach has allowed the SMS improvement journey to flourish as each team contributing to aerodrome safety has been hard at work in updating and developing their own procedures, while benefiting from an overall SMS framework for documentation, records, training and competence, and change management. The result is a system that not only meets QMS requirements, but allows safety objectives and requirements to seemingly align from local operational procedures all the way up to policy statements within Heathrow’s Aerodrome Manual and EASA regulation. As a result of the improvements achieved through regulatory compliance, partnership with its ANSP, and adoption of QMS principles, Heathrow can now benefit from a sound SMS from which it can drive its safety culture improvement journey. None the less, while aerodrome and ANSP are a key part of the safety outcomes of an airport, its overall approach to safety will also be driven by the many organisations that operate at the airport. As such, and following close collaboration with handling agents and airlines, Heathrow has recently published its Safety Blueprint which aligns the safety improvement activities of airport, ATC, airlines and handling agents towards a One Safety agenda. The blueprint includes safety improvement plans for safety leadership and culture, ramp safety, aerodrome safety and risk management, and enables the development of a one airport approach to safety management through an open culture of sharing and collaboration. Key activities to underpin this approach are the commitment to sharing safety data across organisations while respecting each organisations’ privacy, the commitment to adhere to Just Culture principles across the airport, and the commitment to allow safety teams to collaborate on safety investigations ensuring that robust root causes and appropriate safety improvement can be established. The Heathrow Safety Blueprint will be a key focus during this year’s Heathrow Safety Week in May. Heathrow Airport has placed significant effort and investment into its Aerodrome Safety Management System over the last two years. It has built an Aerodrome SMS that fully meets EASA requirements, through an open partnership with its ANSP, NATS. Heathrow has driven focused improvement into its SMS both in terms of safety culture and improvement through its ANSP partnership, but also by building a sound management foundation for its SMS through the adoption of QMS principles and techniques. Heathrow is now focusing its journey onto an airport wide approach to safety management and in collaboration with ATC, airlines and handlers has created a Safety Blueprint which aligns safety initiatives across the airfield onto a One Safety agenda. 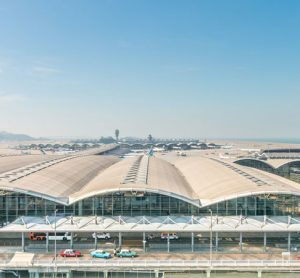 While Heathrow’s journey on SMS is far from complete, it can now look back at the improvements achieved over the last two years and build upon a sound foundation. Heathrow believes that this will allow focus to turn onto the development of a strong Safety Culture based on Just Culture principles, not only within the aerodrome operator organisation, but also across its partners in aviation safety. And once this safety culture is established, would the SMS improvement journey ever end in an environment committed to continuous improvement? Fernando Lopez-Calleja is a trained Aeronautical Engineer with a Master’s Degree in Aerodynamics from the Ecole National Superieure de l’Aeronautique et de l’Espace in Toulouse, France. Fernando has 18 years’ experience in the aviation industry, working in aircraft design, aerodynamic consultancy, and for the last 12 years within Heathrow Airport across the development and operations departments. Fernando is currently Head of Aerodrome Licensing and Regulation, and is accountable for all aspects of aerodrome safety and certification at Heathrow. 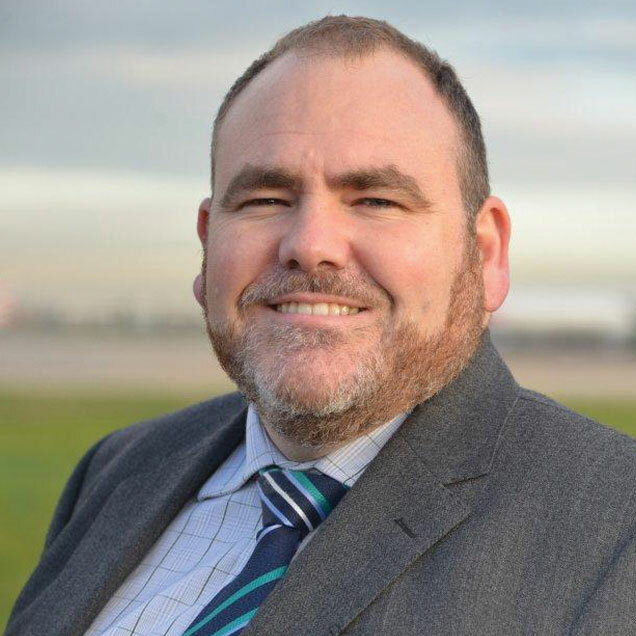 Over the last two years, he has led Heathrow’s successful transition to EASA Certification, and the implementation of Heathrow’s Aerodrome Safety Management System.